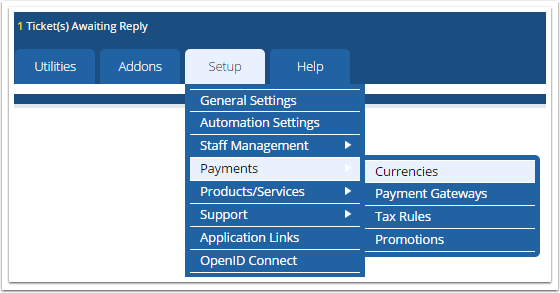 WHMCS has the ability to sell a single in multiple currencies. The product price can be manually set differently in each currency, or automatically updated on a daily basis with exchange rate fluctuations. 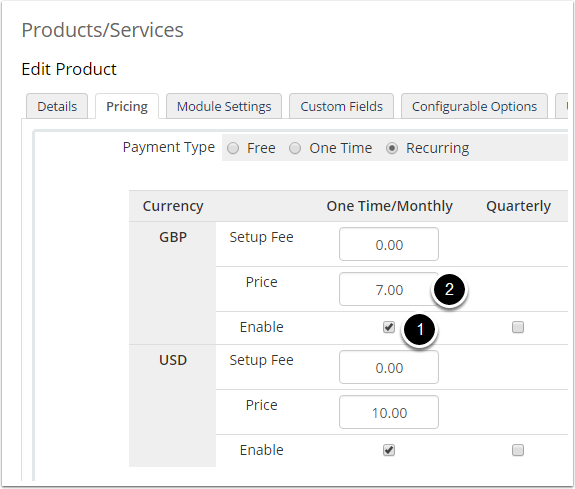 WHMCS can automatically calculate the price for products in the new currency based upon the existing price in the base currency. 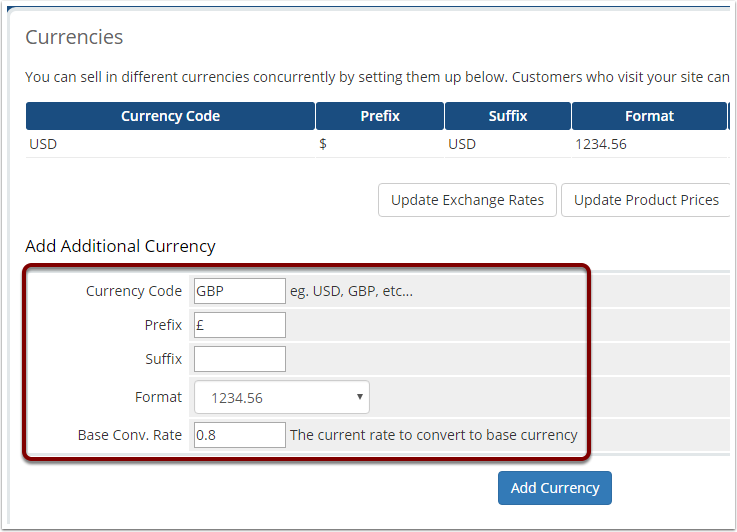 In this example, a price in GBP would be calculated based upon the existing USD price.